drinking water from just sunlight and air. 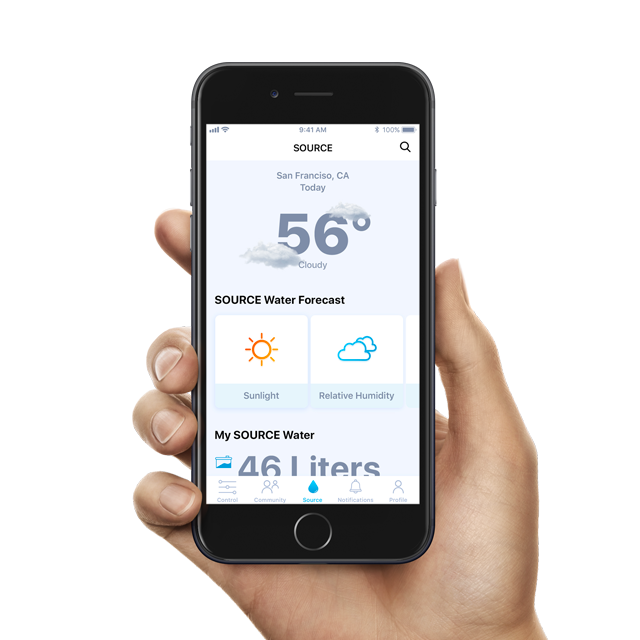 INTRODUCING THE TECHNOLOGY THAT IS PERFECTING YOUR WATER. 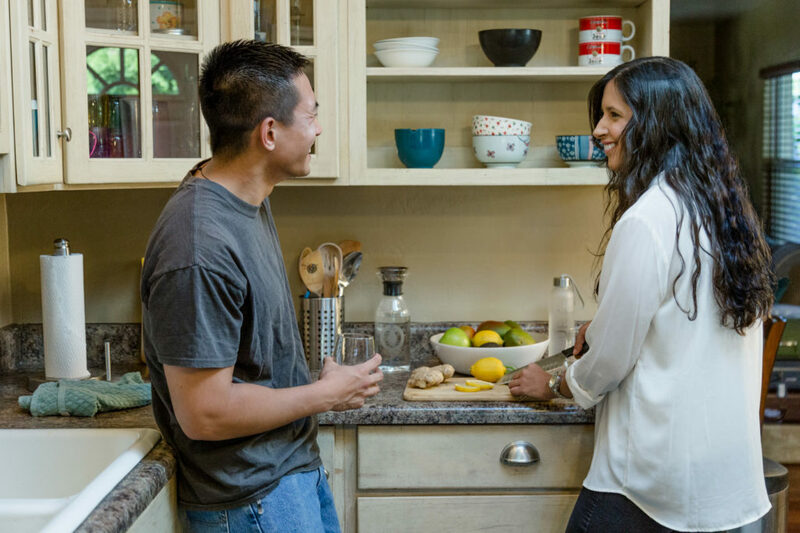 Get a supply of perfected drinking water right to your tap. SOURCE Hydropanels make, mineralise and deliver the highest quality water using just sunlight and air. 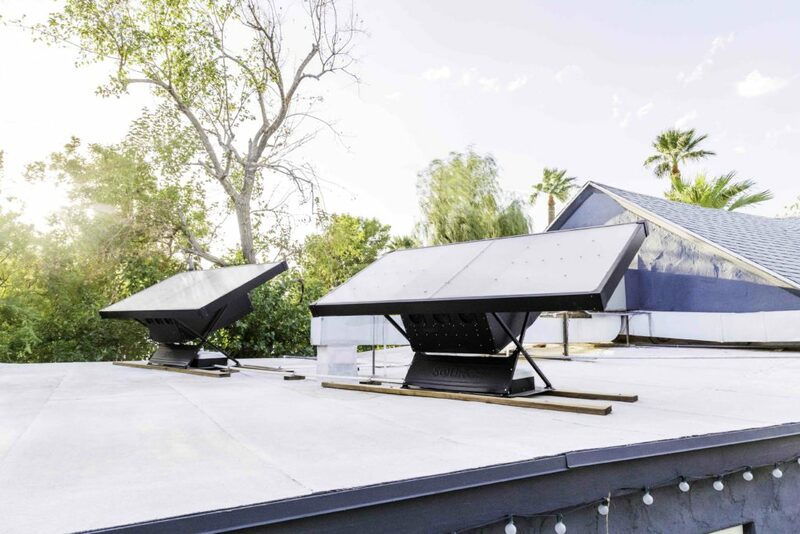 Whether it’s dry or humid, every morning when the sun comes up your SOURCE gets to work delivering the highest quality water for your household or business. 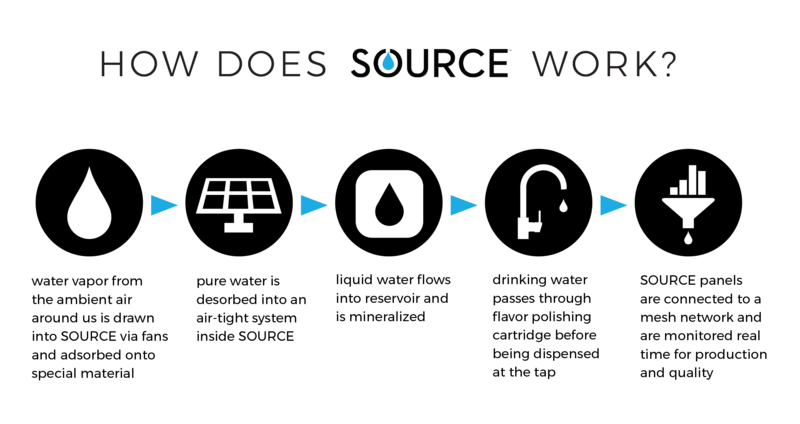 SOURCE taps into the inexhaustible supply of water vapour in the air and uses only sunlight and air to deliver a perfected supply of the highest quality water. 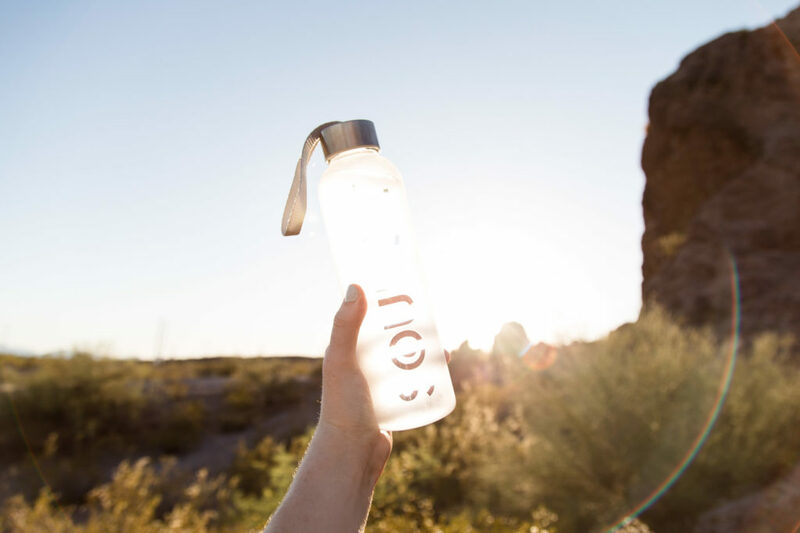 This means that you get pure, delicious water with no negative impact on the environment. In fact, each SOURCE Hydropanel offsets 54,750 standard plastic water bottles and 109,500 litres of wastewater in its lifetime. SOURCE units offer you water independence, with no need to reply on public infrastructure or electrical supply. 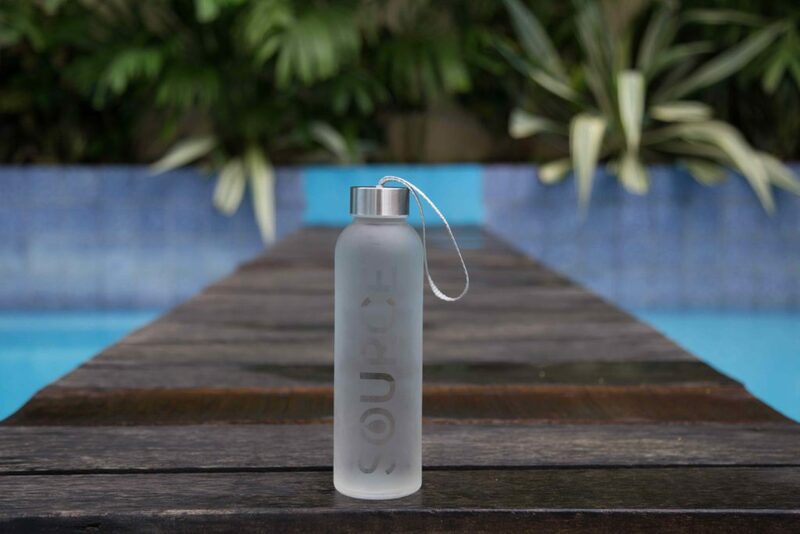 A commitment to quality and safety means SOURCE creates and maintains the highest quality drinking water, with an integrated system that keeps stored water pure and delicious. 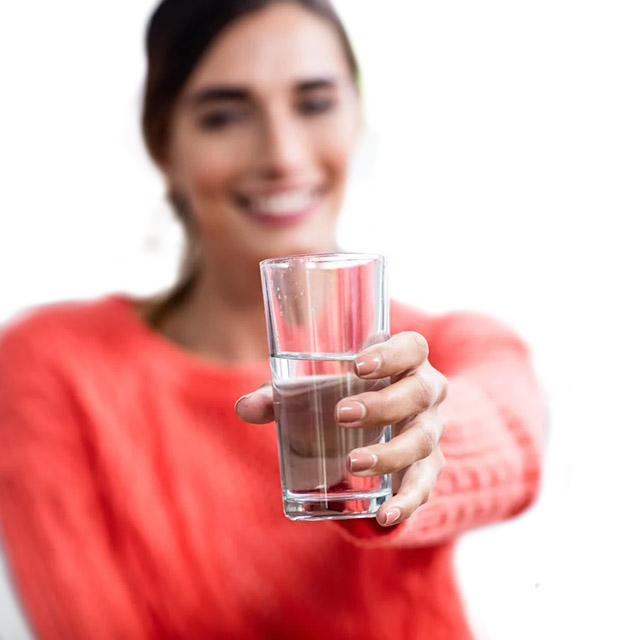 SOURCE water is mineralised with calcium and magnesium, achieving optimal taste. 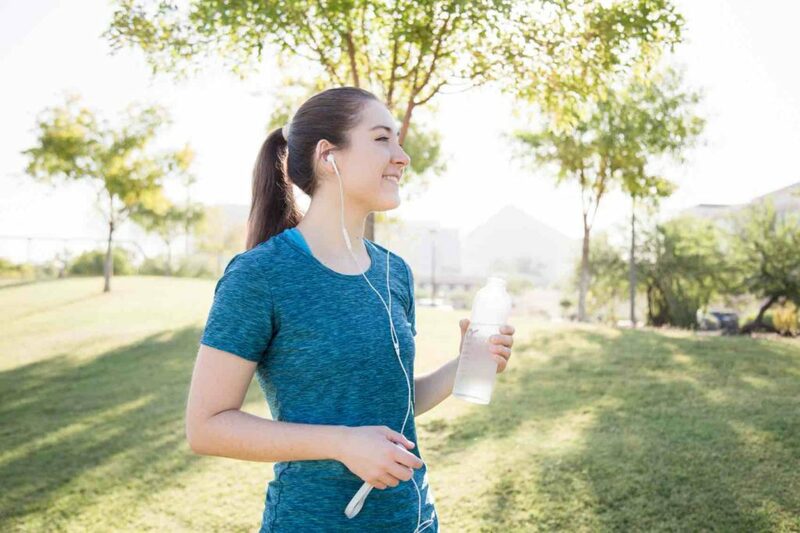 With this perfect combination of electrolytes for your hydration, you can expect that the highest-quality water for your health is delivered straight to your tap. 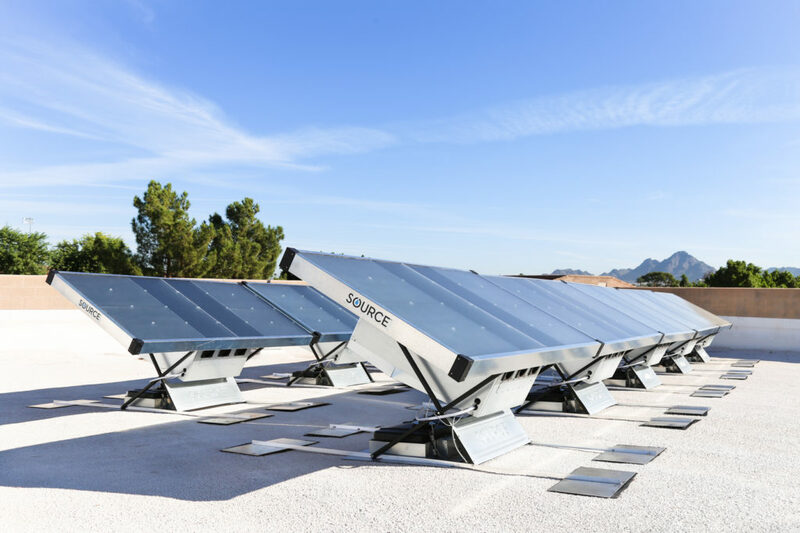 SOURCE technology is optimised for a wide range of conditions and can even produce water in arid desert climates. 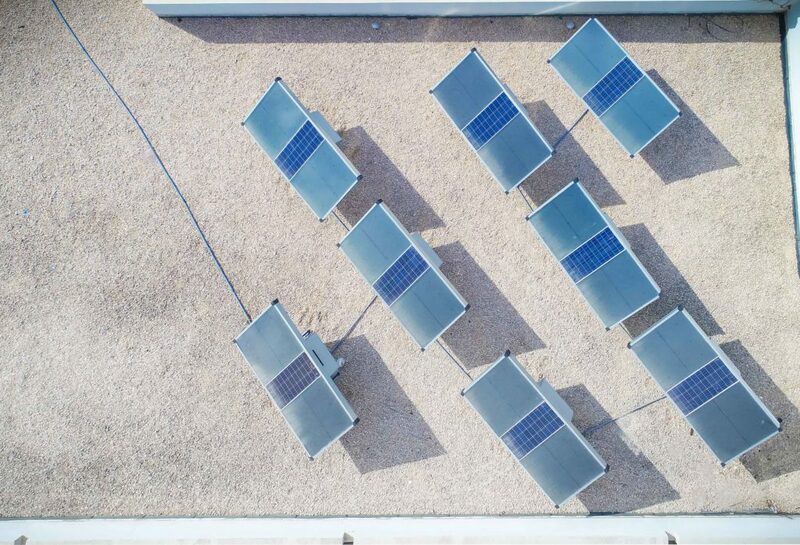 Using advanced water capture technology, a standard SOURCE array replaces more than a twelve-pack and up to a twenty-pack of standard 500 ml bottled water on a sunny day. Add as many panels as necessary to satisfy your particular water output requirements. Each SOURCE system is in constant communication with the Network Operating Centre in Arizona, USA. This ensures that your unit maximises its efficiency according to its geographic location. 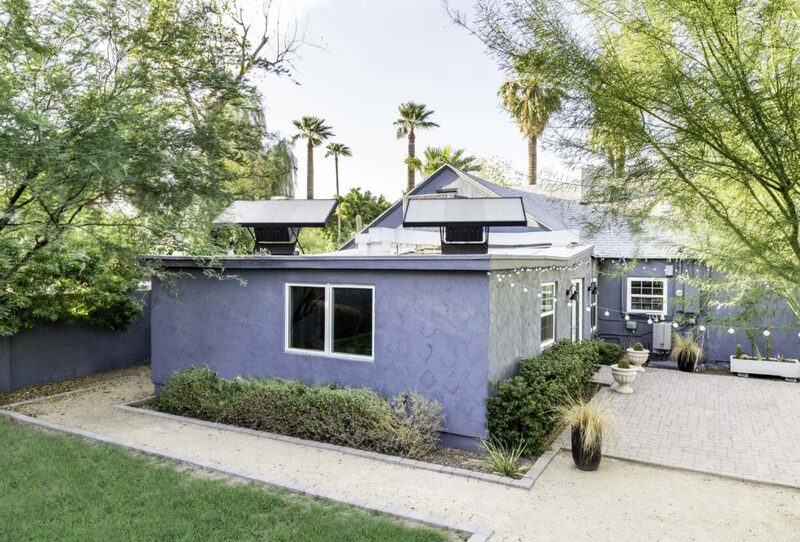 In addition, you will have access to a mobile application that will tell you how much water your unit is producing, your consumption level, how much sunshine and humidity you can expect in the coming days and how many plastic water bottles both you and the global SOURCE community have offset. 8 – 20 500ml water bottles, or 4 – 10 litres per standard 2-panel array; dependent on sunshine and humidity conditions. 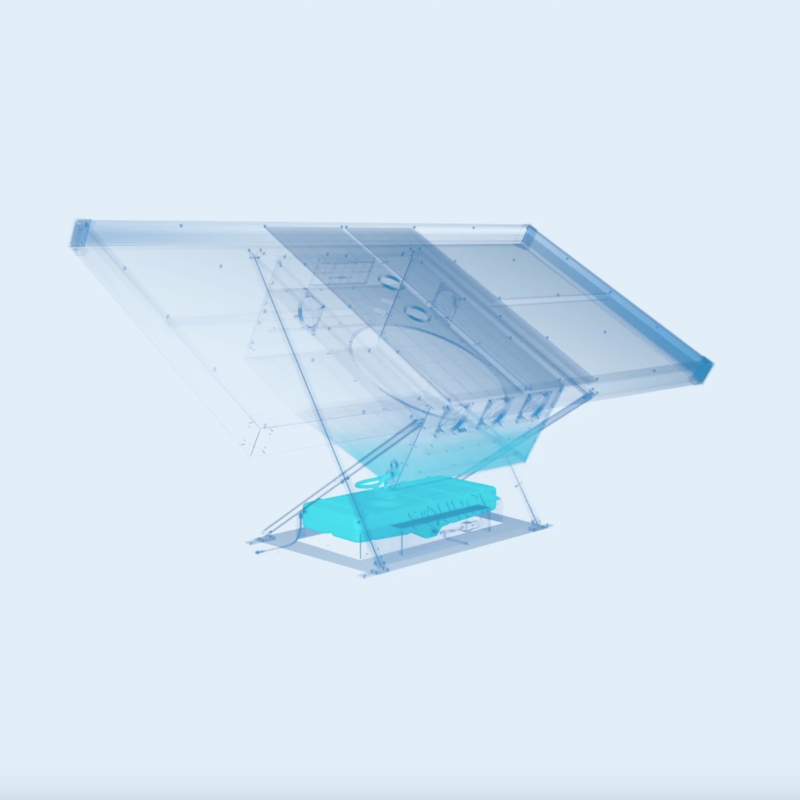 A standard SOURCE array has a 60 litre reservoir capacity (two panels with a 30 litre reservoir each) where water is mineralised for optimal taste.